A WooCommerce secret sale plugin is perfect for creating a hidden sale, with special discounted prices that only pre-approved customers can see. Today, I’m going to tell you how to create secret sales for your own WooCommerce store. We’ll do it using the WooCommerce Protected Categories plugin, which just takes a couple of minutes to set up. You’ll have your secret sale up and running in no time! Create a secret sale in your WooCommerce store today! How does the WooCommerce secret sale plugin work? WooCommerce Protected Categories is the perfect WooCommerce secret sale plugin. It works by creating a hidden WooCommerce category for your secret sale. The sale category contains your discounted products with the special pricing. It’s completely hidden from the public parts of your site, so only people with access to this hidden category can see the sale prices and buy at the reduced rates. Everyone else continues to see the full priced version of each product. They’ll have no idea that the secret sale even exists! You can password protect the sale category with 1 or more secret passwords. Give the password to everyone who needs to access the secret sale. Alternatively, you can mark the WooCommerce secret sale category as ‘private’ so that only logged in users with the correct role can see it. Next, I’ll show you how to create a secret sale in WooCommerce with both options. Use the instructions in the ‘Getting Started’ email to install the plugin and activate your license key. On the plugin settings page, DO NOT tick the 2 options to show the hidden categories in the public parts of your store. You need the plugin to hide your secret sale products! 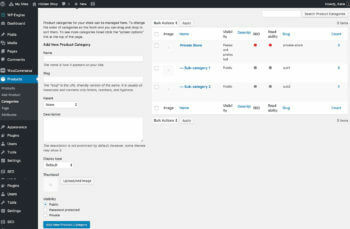 Now, go to Products > Categories in the WordPress admin. Create a category called ‘Secret Sale’ (or whatever you want to call it). Don’t worry about protecting it for now – we’ll do this in the next section. If you want to sub-divide your secret sale into sub-categories, create these too. Select the main Secret Sale category as the ‘Parent’ of your sub-categories. Next, install the free Duplicate Post WordPress plugin. Go to the plugin settings page and make sure you have enabled the option to duplicate the ‘Products’ post type. Now go to the main list of Products in the WordPress admin (this is the ‘Products’ list on the left). Hover over each product that you want to include in the WooCommerce secret sale and click the ‘Duplicate’ link that appears. Remove ‘(Copy)’ from the title. Remove the product from the full-price category, and tick the secret sale category instead. Change the main product price to the correct sale price. Click the blue ‘Update’ button. Now, your WooCommerce secret sale category contains a cloned version of each product with the special discounted price. The next step is to protect your hidden sale category and hide it from public view. The easiest option is to password protect the category that you’re using for the WooCommerce secret sale. Go back to the Edit Category page (Products > Categories in the WordPress admin). Click to edit the category and click the ‘Password protected’ option in the Visibility section. Enter 1 or more passwords to protect the secret sale category. If your secret sale category has any sub-categories, leave these set to ‘Public’. They will automatically be protected with the same password(s) as the main secret sale category, so customers can unlock the entire sale area with a single password. Next, you need to create a way for eligible customers to access the WooCommerce secret sale category. You can either link directly to the secret sale category page (e.g. from your navigation menu or an email). Or, you can create a secret sale login form by adding the shortcode [category_login] anywhere on your site. Either way, whenever someone tries to access the secret sale category (or one of its sub-categories), they must enter a valid password before they can see the sale products inside. If all your customers already have a user account on your WordPress website, then you may want to automatically show the secret sale to eligible customers. This is more customer-friendly than forcing them to enter a separate password to unlock the secret sale. You can achieve this using the private categories option in WooCommerce Protected Categories. Private categories (and their products and any sub-categories) are completely hidden from public view. They are visible to logged in users with the correct role. Go to Products > Categories and click to edit your WooCommerce secret sale category. Go to the Visibility section and select ‘Private’. By default, this will make the secret sale products visible to logged in administrators and WooCommerce store managers. You probably want other user roles to be able to access the sale too. The free User Role Editor WordPress plugin is the solution. Follow these instructions to choose which role(s) have access to the private secret sale content. If you want ALL logged in users to have access to the secret sale, then you need to make private content available to the Customer and Subscriber roles. If you want to create a separate user role for the secret sale, then you can do this too. That way, you can continue showing the prices to normal customers, with an extra user role for people who can access the secret sale. Tip: You can change each customer’s user role by going to the main Users page in the WordPress admin, clicking to edit the user, and selecting a different role from the dropdown. How do users log into the secret sale? If you’re using the private categories option for your WooCommerce secret sale, then the discounted products will automatically be available to logged in users with the correct role. You don’t need a separate login form for the secret sale. Instead, customers can simply login using the standard login form for your WooCommerce store. 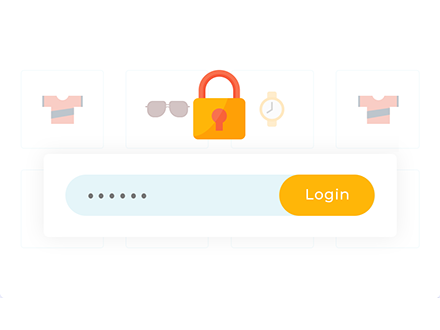 If you haven’t added one yet, then the WooCommerce ‘My account’ page will automatically show a login form to logged out users. Or if you prefer, you can create a login form using a plugin such as Theme My Login. Either way, logging in will unlock the secret sale for the correct user roles. All good things come to an end, and secret sales are no exception. Use the free Redirection WordPress plugin to automatically direct everyone who tries to access your secret sale category to your main WooCommerce store. This will prevent people from seeing any broken links, for example if they have bookmarked the sale page. If you want to be really belt and braces, then you can also do the same for your sale products. Decide whether to delete your sale products or keep them dormant until the next secret sale. If you decided to keep them, then you don’t need to worry about anyone seeing the discounted prices while the sale is inactive. They’re still in the password protected category and will remain hidden from public view. And that’s it! In this tutorial, I’ve told you everything you need to know about how to create a WooCommerce secret sale. You can create a category for your sale, add a discounted version of each product, and hide it from public view. I’ve shown you how to password protected the secret sale, or make it available to specific user roles only. 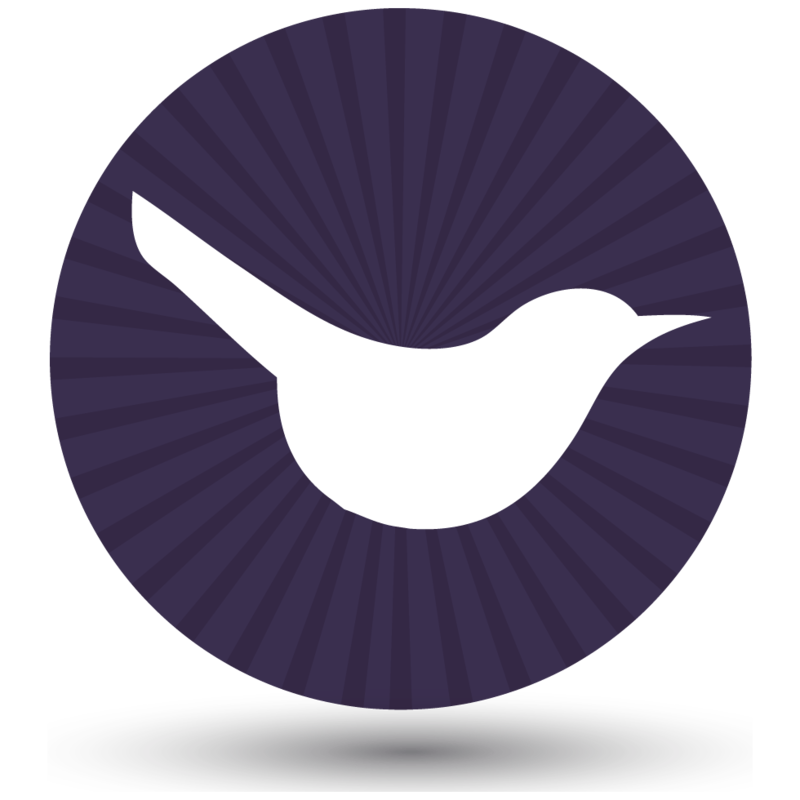 Now it’s time to get started and use the WooCommerce secret sale plugin on your own website. The plugin comes with a full 30-day money back guarantee, so you can try it risk-free today. Happy selling!